ATTENTION! 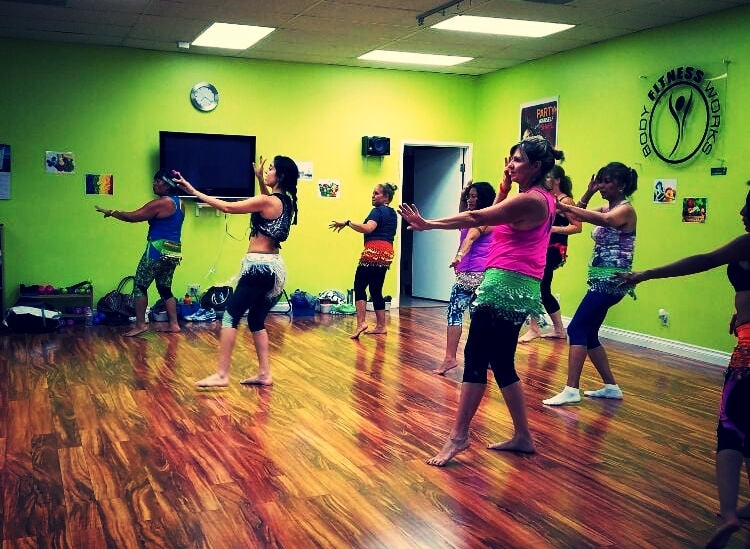 NEW BELLYDANCE CLASS SCHEDULE COMING SOON! Jizzelle is also available to coach, mentor, teach private lessons, and/or teach choreography for upcoming performances and competitions. Jizzelle will help you take it to the next level and guide you in becoming the dancer you want to be. As Jizzelle likes to say, "It all begins with believing in yourself and putting your heart in everything you do."